Sale. 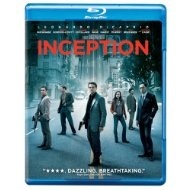 Amazon has an Inception Blu-Ray Sale, $8.88, Free Shipping $25+ or with Prime. 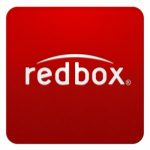 Classic movie in a 2 disc Blu-Ray Edition.